Paytm has decided to invest an undisclosed amount in Noida-based MobiQuest Mobile Technologies Pvt Ltd.
MobiQuest, founded in 2008 by former FCS Software Solutions and Times Group’s BrandQuiver executives Vineet Narang and Sabina Kamal, works in targeted marketing using data analytics and consumer loyalty programs. The company will help merchants on the Paytm platform target consumers through these programs. MobiQuest also offers a self-serve platform called M’loyal which has 200 brands as clients and a database of 80 million consumers. Some of its clients include Dominos, Pizza Hut, Orchid Hotels, Fab India and Apollo Hospitals. With the M’loyal platform, which is available across retail, F&B, fashion, malls, health and wellness and hospitality, sellers on Paytm platform can sign up for precise marketing through online and offline channels. “Our partnership with MobiQuest will help us offer mobile based loyalty programs to our partnered merchants. 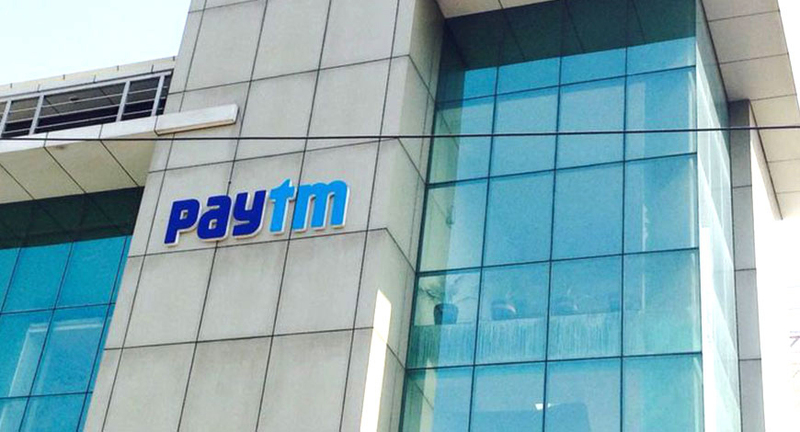 In the next phase, we aim to enable them with tools that will help them drive incremental sales and revenues,” said Sudhanshu Gupta, vice-president at Paytm. MobiQuest will continue to operate as a separate entity post its partnership with Paytm, he added.